HomeSpecialsSend Some Cheer with a Vacation! Looking for the perfect gift?! Give A Great Vacation! 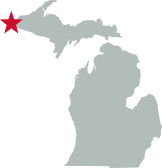 Help that special someone plan a getaway to the Western U.P. this year! Big Powderhorn Lodging has gift certificates available in any denomination toward a stay in a Big Powderhorn Lodging vacation home of your choice! 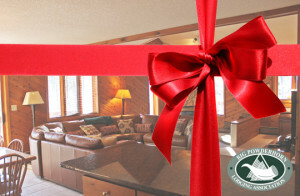 Call a BPLA vacation planner today for a gift certificate!